Like any respectable creative, we’ve developed an intimate relationship with our daily dose of coffee. Projects with the slightest hint of caffeine tend to bring out an extra jolt of inspiration. 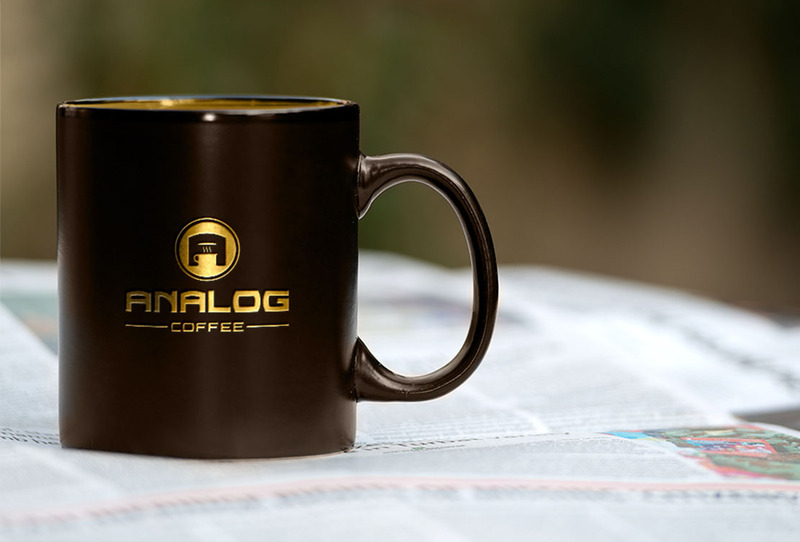 We don’t miss any chances to help coffee artisans share their goods with the world, and Analog Coffee is no exception. 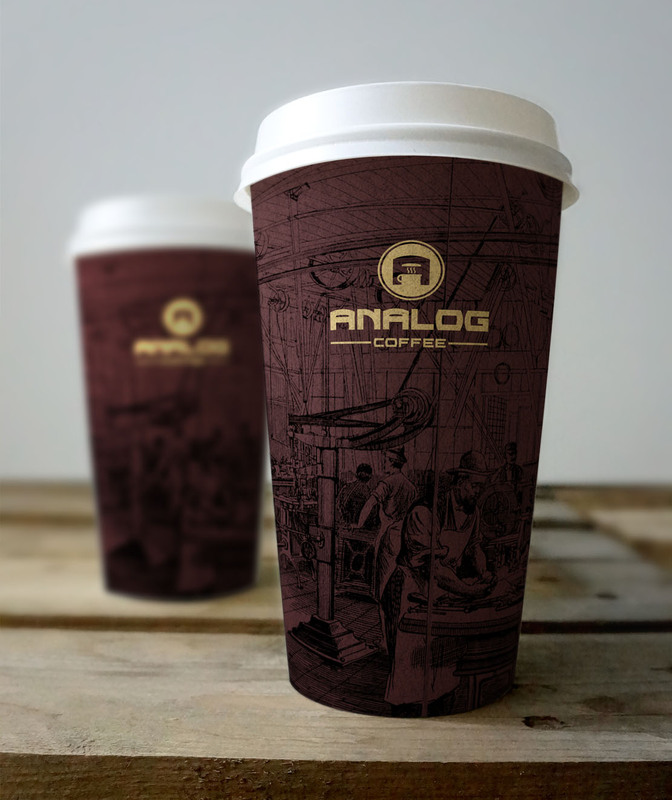 Located in an intimate setting, Analog Coffee promises an authentic experience reminiscent of old-timey coffee shops. 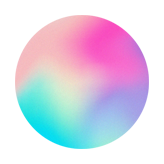 Given its suggestive nature, the brand name lends itself to a simple visual solution. For extra charm, we placed a hidden silhouette of a brewing coffee cup inside the icon’s initial. 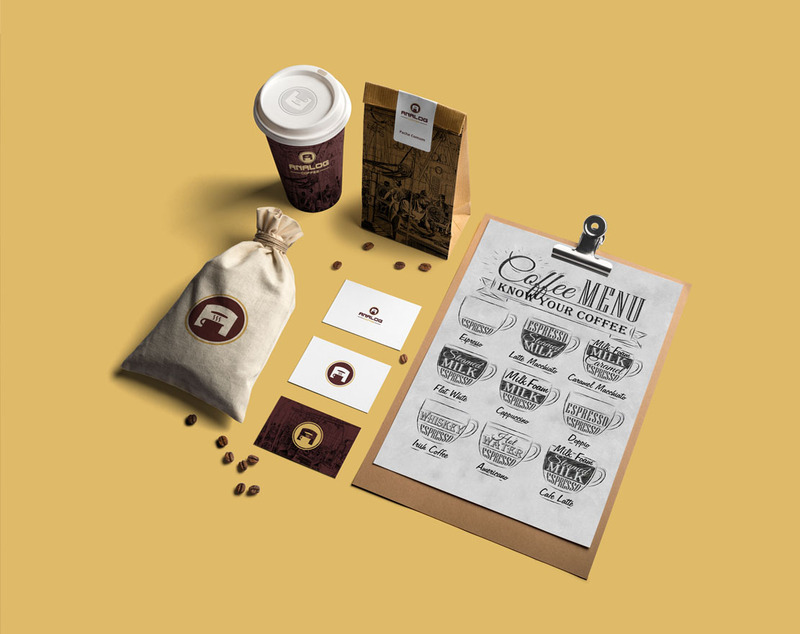 Analog also gives off a retro vibe which translates seamlessly to the brand applications. Like any respectable creative, we’ve developed an intimate relationship with our daily dose of coffee. Projects with the slightest hint of caffeine tend to bring out an extra jolt of inspiration, much like a strong cup of Joe. We don’t miss any chances to help coffee artisans share their goods with the world, and Analog Coffee is no exception. 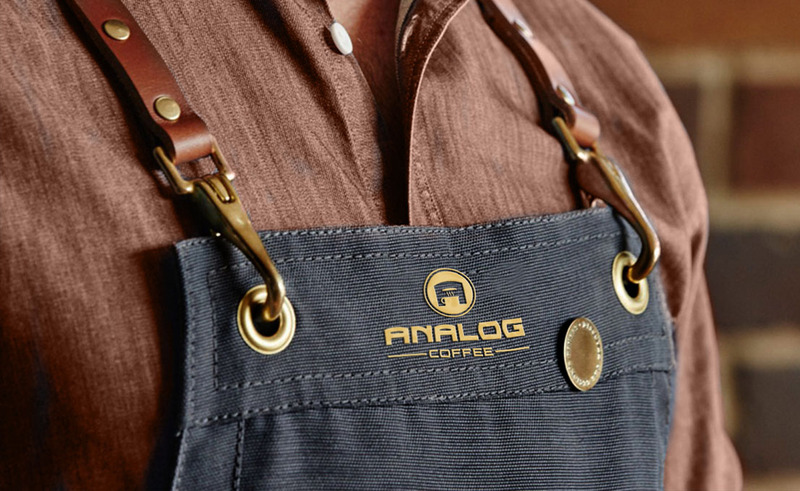 Located in an intimate setting, Analog Coffee promises an authentic experience reminiscent of old-timey coffee shops.